The aim of the TPD was to train teachers and educational staff to initiate, plan, develop, implement and evaluate socio-scientific research projects in schools, to promote socio-scientific literacy among students as citizens of the future and to increase their social and scientific responsibility. 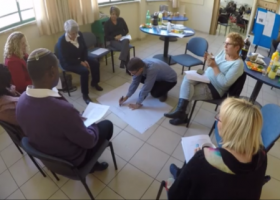 The Israeli TPD program adopted a model of teachers as learners, designers and reflective practitioners. The goal of the TPD was to introduce and familiarize teachers with the PARRISE approach and support them in designing and implementing their own SSIBL module . 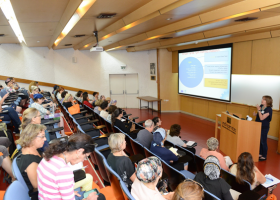 Integrating in a coherent manner and promoting the advancement of the different aspects of the Israeli national curriculum. These include: content topics (core and elective), skills and procedural knowledge, thinking skills, and moral values. Mapping and characterizing different and current socially scientific issues and examining the ways in which students deal with these issues. Understanding the practical (experiential) and theoretical aspects of socially scientific inquiry based learning (SSIBL). Designing and panning SSIBL themed projects in the school level. 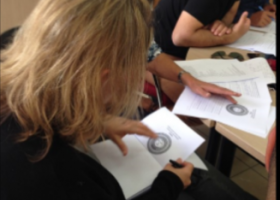 Teaching, learning and evaluation following a new Israeli pedagogical approach. This approach, which is to be implemented across all disciplines, centers on paying attention to social, moral and ethical dilemmas, students' affective and cognitive engagement and relevancy to students' lives. What are the TPD round 1 Strengths, Weaknesses, Opportunities, Threats (SWOT)? What are the TPD round 1 approaches that may be used in TPD round 2 and should be changed? What are the teachers' attitudes towards the SSIBL approach? What are the teachers' points of view towards the SSIBL approach’s advantages and disadvantages? What are the teachers' perceptions of SSIBL? 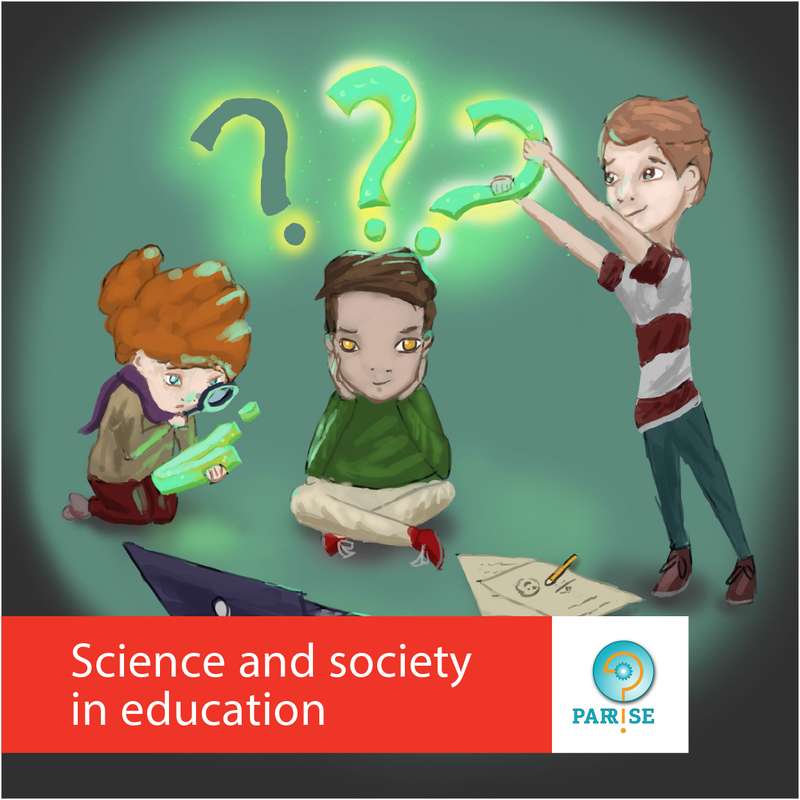 To what extent can teachers integrate the PARRISE SSIBL approach in their lesson designs?